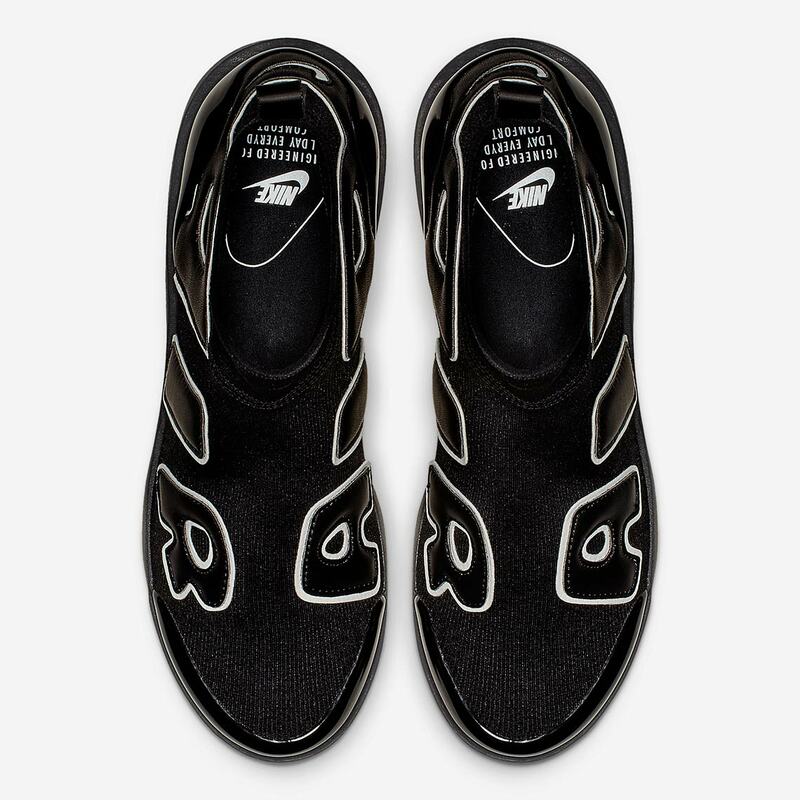 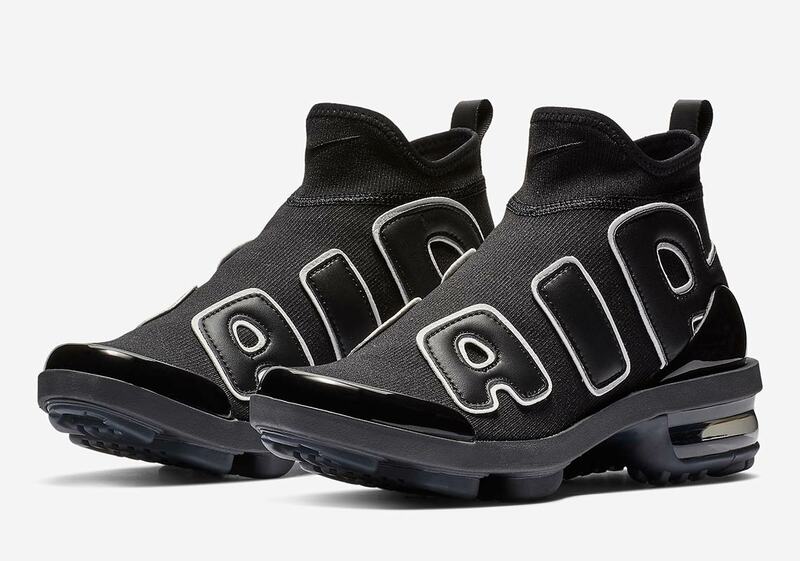 It’s safe to say that the ladies-only Nike Airquent is one of the most curious lifestyle shoes that the Swoosh Brand has brought to market as of late. 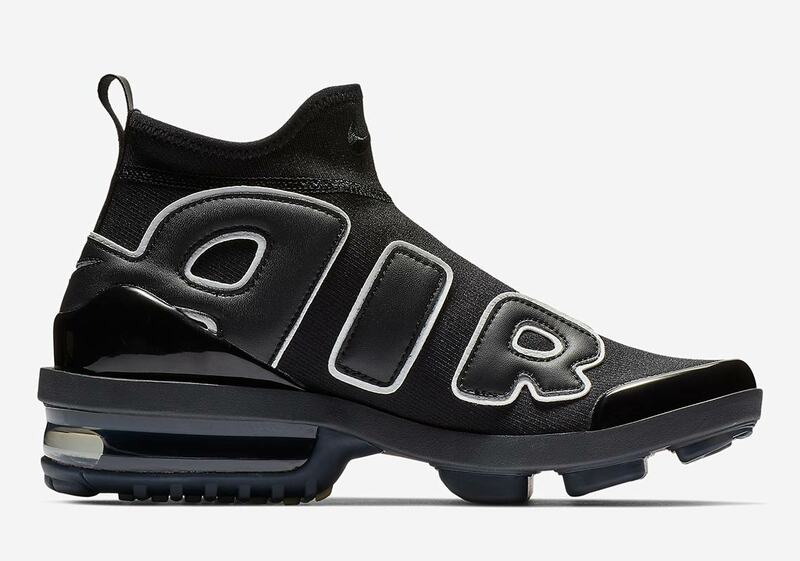 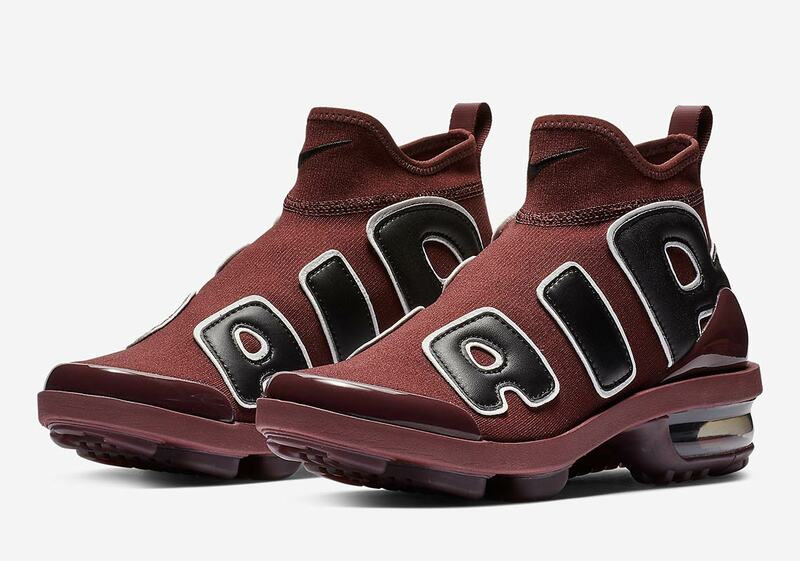 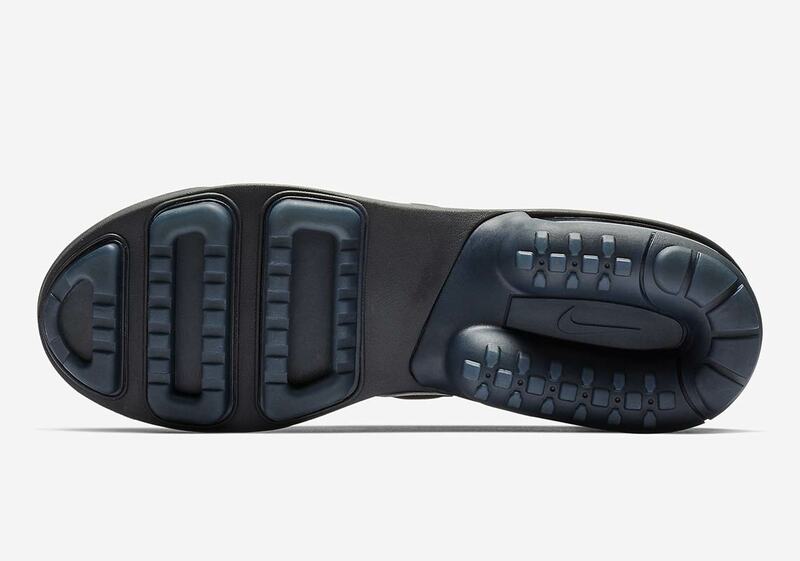 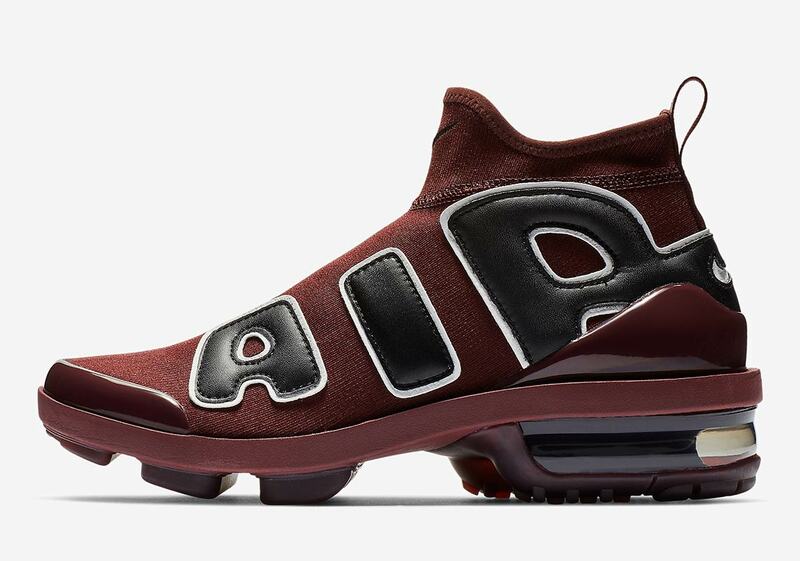 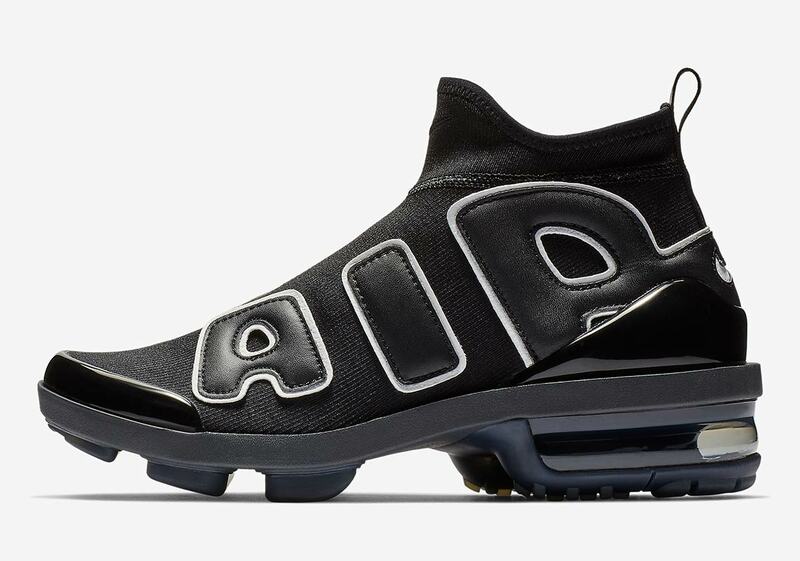 Built off the same frame as last year’s Vapormax Light 2 — a shoe that itself was a strange-but-effective combination of the Vapormax and the Air Max 2 Light — the Airquent takes things up a notch, swapping out the paneled upper of the Vapormax Light 2 for the instantly recognizable “AIR” block lettering from the legendary Air More Uptempo. 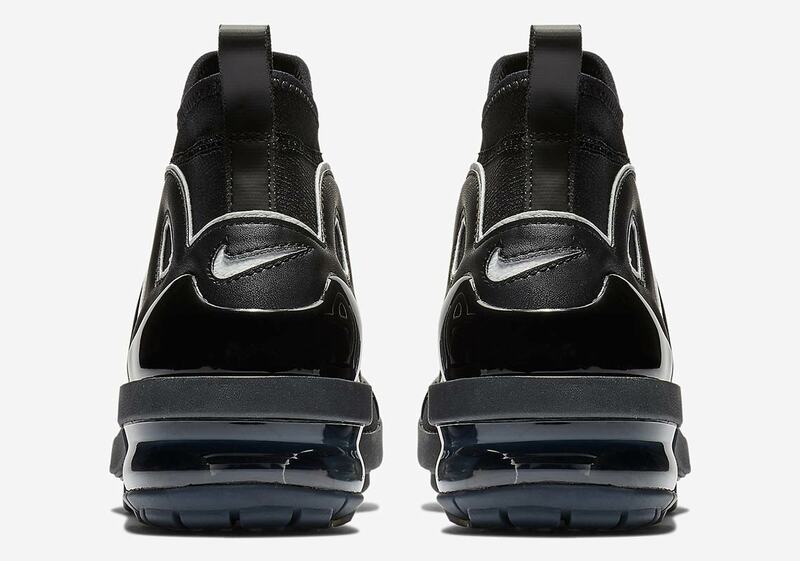 The fusion of classic and futuristic Swoosh Brand styles is oddly fascinating: the shoe is clearly all modern-day with its sock upper and noticeable lack of laces, but the Uptempo branding gives it a healthy dose of classic ’90s flair as well. 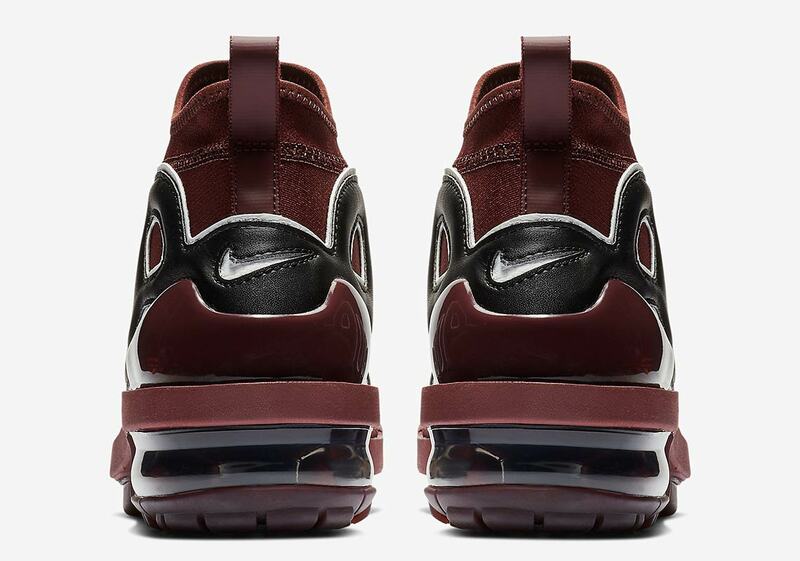 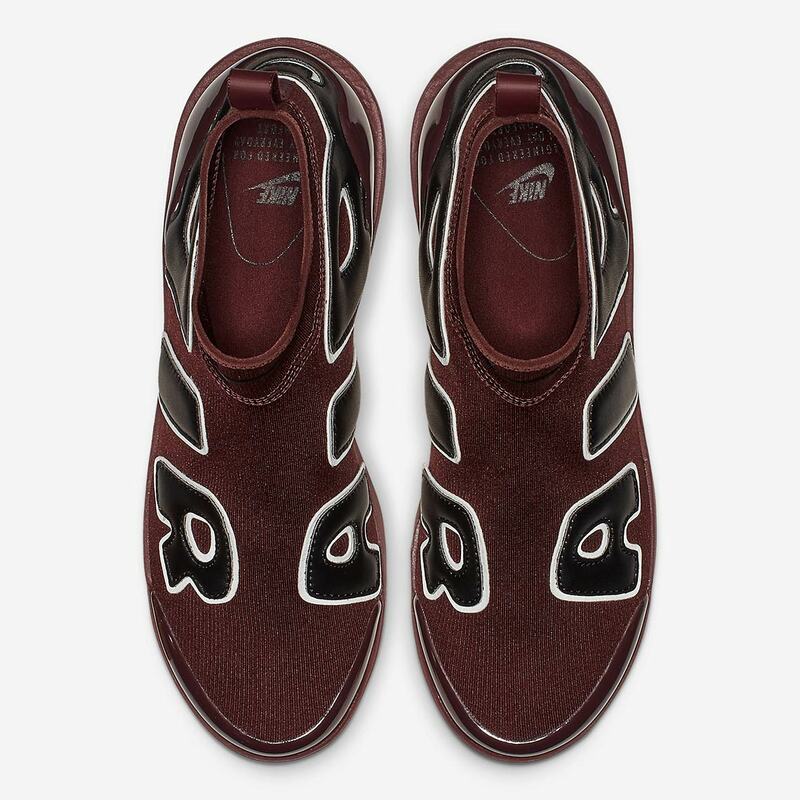 Arriving in a simple black/white OG Uptempo color combo as well as a sultry burgundy with black/white detailing, the Airquent is available at the retailers listed below for $150 USD.